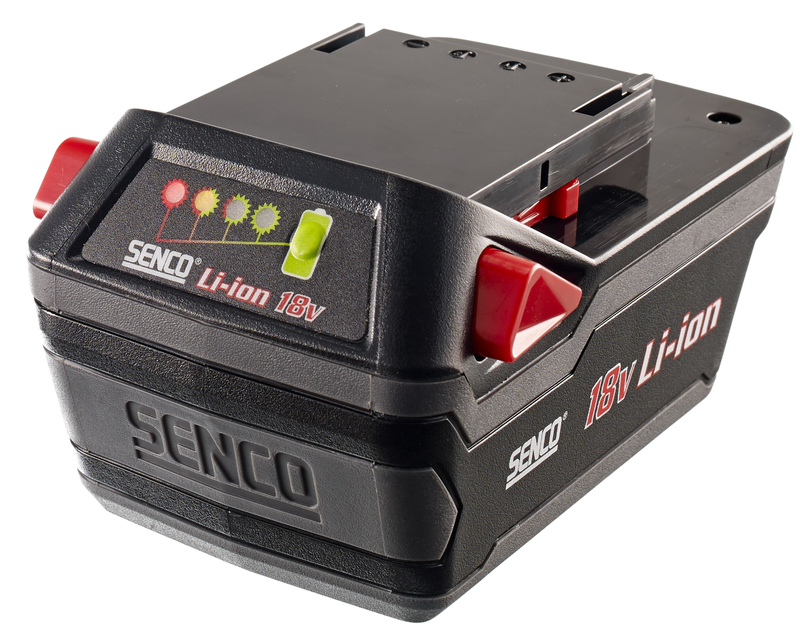 CINCINNATI – SENCO introduces a new 18v 3.0 Ah Li-Ion battery for their cordless tool lines, DuraSpin and Fusion. Based on professional user feedback from commercial job sites, they prefer longer run time for their tools before having to recharge or change batteries. The 3.0 Ah battery delivers up to 1,400 drives per charge, 100% more than the 1.5 Ah battery and comes with the same built-in fuel gauge for an easy check of the remaining charge. 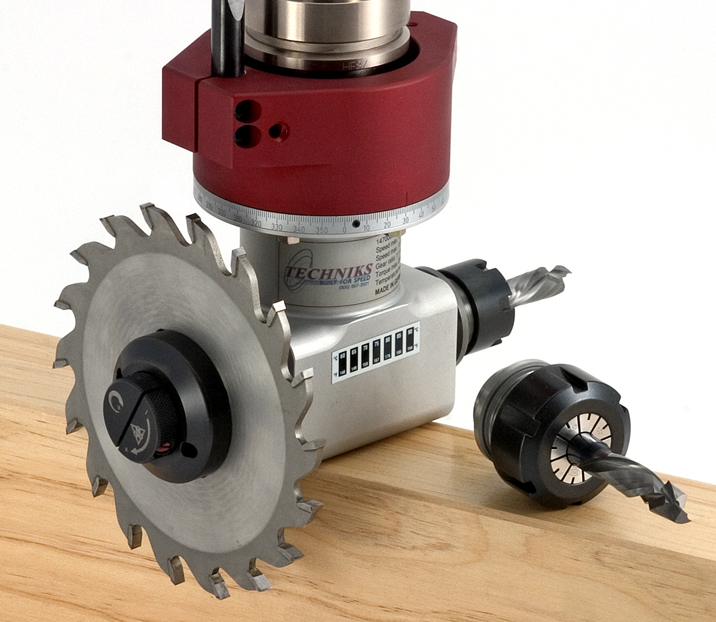 The new DS215-XP offers a 5,000 rpm auto-feed screw driver and comes with two 3.0 Ah battery packs, charger, 2 drive bits, drywall and wood nose piece, and soft storage bag. 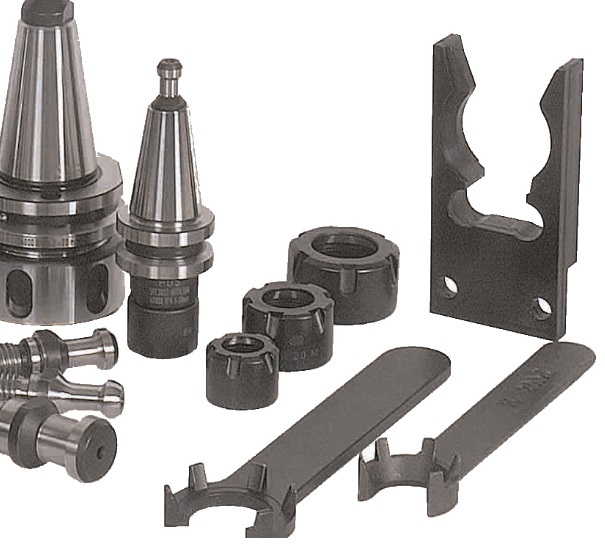 Features include tool-free adjustable nose piece for different length screws, quick bit release, high-speed motor, patented corner-fit feed system for easy wall and corner access, adjustable depth of drive with depth lock, variable speed trigger with lock and reverse, belt hook and comfortable rubber hand grip.